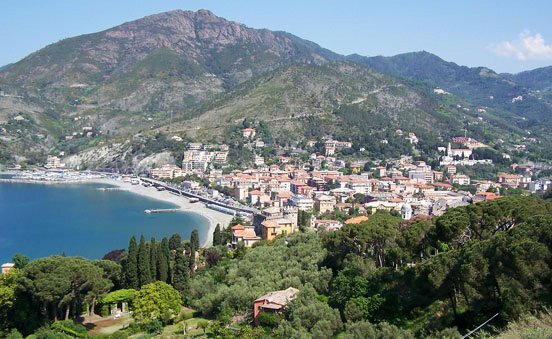 Travel tips: Levanto is the reference city for those who arrive from the north to the Cinque Terre. It has 6000 inhabitants. 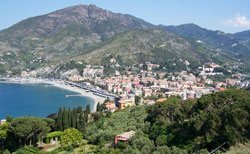 You can find parking here for your car, take hotel, get tourist information at the railway station, take the train to Cinque Terre (Cinque Terre card is valid from Levanto to La Spezia), or take the motor ship. 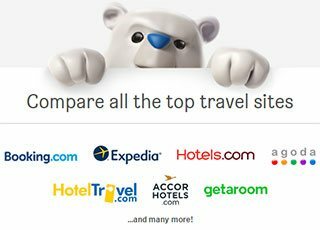 Search hotels in Levanto (or other nearby cities such as La Spezia) using the built-in widgets.